On Monday, February 22, celebrate National Margarita Day at Sierra Bonita Grill with all day margarita specials. From open to close throughout the whole restaurant, Sierra Bonita will be offering $6 happy hour pricing on two, popular made fresh margaritas. The Fresh Squeezed Margarita is shaken with reposado tequila, orange liqueur, fresh squeezed lime juice, and agave nectar. 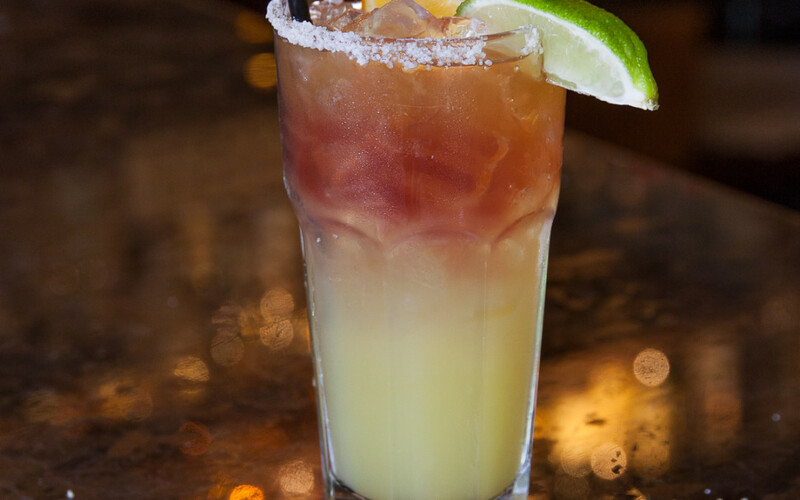 The Pomegranate Margarita features pomegranate liqueur, reposado tequila, orange liqueur, a splash of orange juice, and homemade sweet and sour mix. Sierra Bonita Grill is located at 6933 N. 7th St., Phoenix, Ariz., 85014. For more information, call 602-264-0700 or visit www.sierrabonitagrill.com.